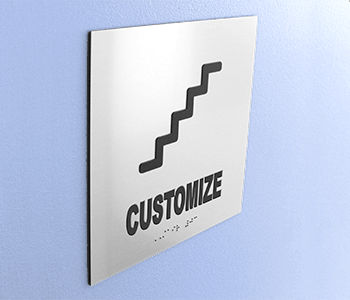 100% current with state administration ADA sign regulations, this Blue Unisex ADA Braille Restroom Sign is a necessity for your office. 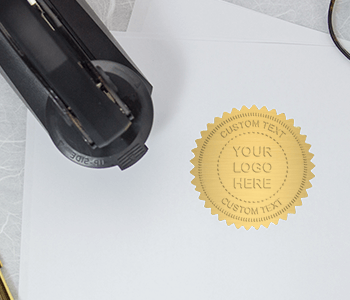 The ADA has been inspecting businesses to make sure they are adhering to their regulations. If you are not in compliance, your company is in danger of receiving a heavy fine. 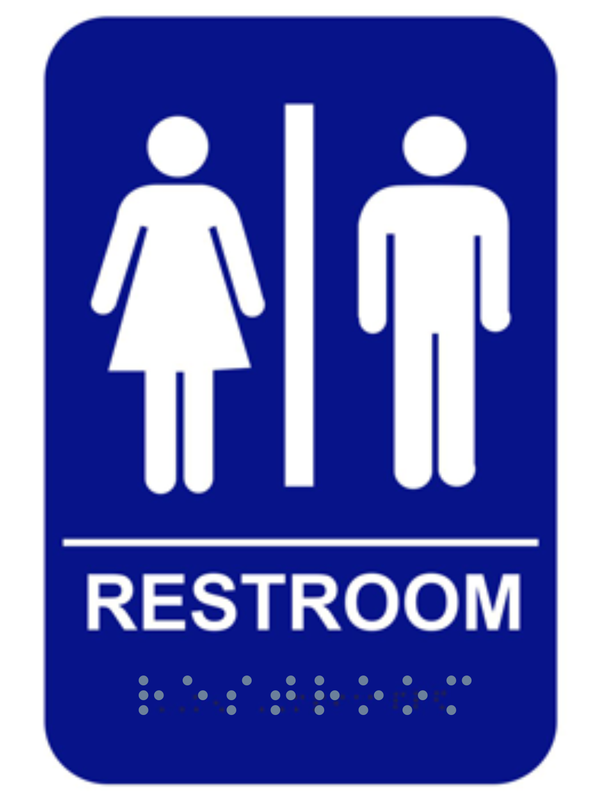 Order your Blue Unisex ADA Braille Restroom Sign today and know that your business is following ADA guidelines.